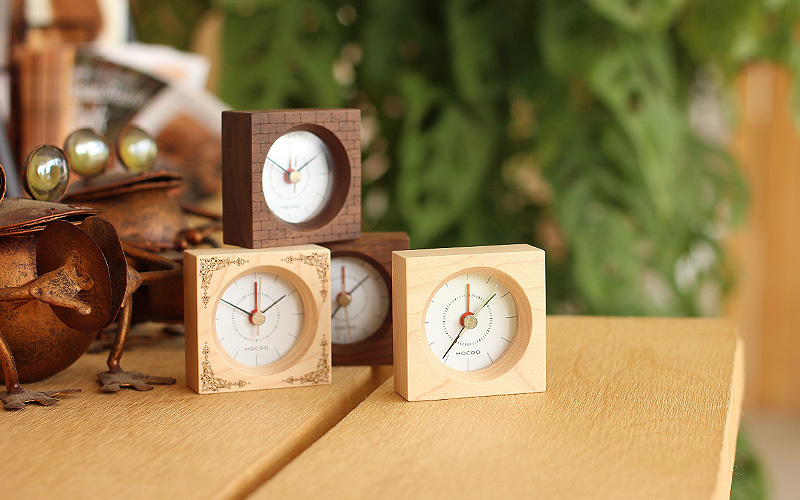 Compact palmtop clock yet noticeable with presence of real wood. 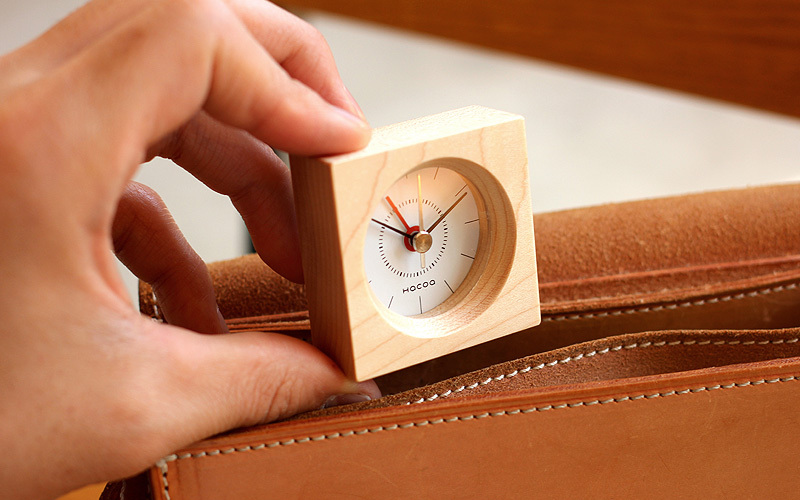 With alarm function, this reliable clock which doesn't take up any space in your suitcase can be one of your regular travel buddies. 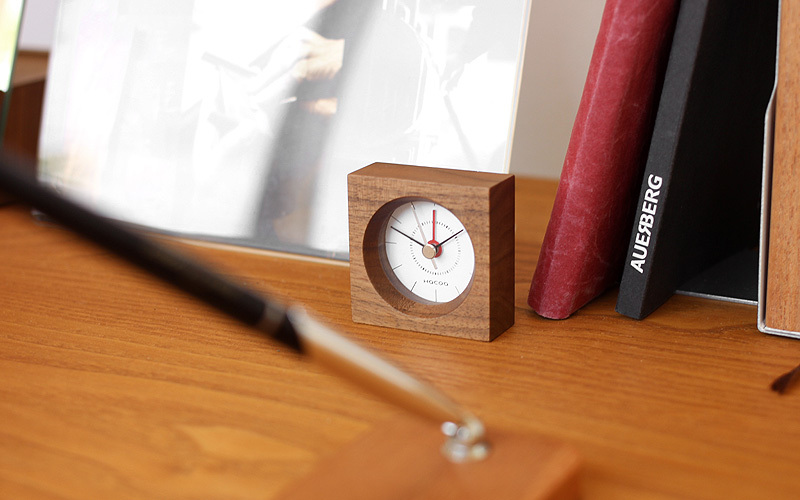 On bedside table at home, it quietly tick away without disturbing your sleep while you are dreaming your next journey.